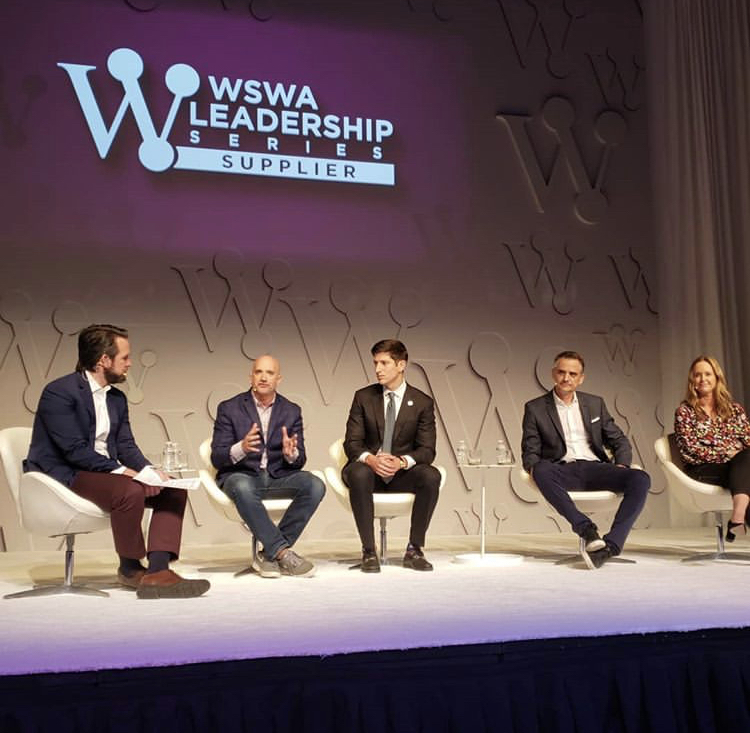 Orlando, FL, March 31, 2019 – Park Street Founder and CEO Dr. Harry Kohlmann on Sunday advised new brands that the creation of a good product, good package and good brand story is not the finish line, rather it’s the cost of entry today. Speaking on a panel at the Wine & Spirits Wholesalers of America’s 76th annual convention, Dr. Kohlmann advised that once a solid brand is created, the supplier should begin to create an expansion blueprint by picking a small test market, figuring out what works, and then expand to more accounts and markets using the same roadmap. “Do the hard work, replicate the blueprint, and then expand it,” he said. Dr. Kohlmann was among a group of industry leaders gathered by the trade organization to discuss pressing distribution topics on a panel titled “Distribution and Brand Building: How to Get to Market and Compete in Today’s Challenging Environment.” The panel, hosted by Breakthru Beverage’s vice chairman Danny Wirtz included: Kristen Bareuther, Managing Director of First Beverage Ventures; Cheryl Durzy, Founder and CEO of LibDib; Ryan Moses, Executive Vice President of Best Brands; and Brian Rosen, President of BevStrat. The experts fielded questions on how to stand-out in a sea of similar SKUs, alternative 3-tier compliant routes to market, finding venture capital, and navigating compliance and state laws.